Stephen is a Long Island native that has dedicated his career to the practice of Tax, Business, and Corporate Law. Graduating from Friends Academy Stephen received his B.A. in Philosophy at Haverford College in Haverford, PA in 1971 and his Masters in Philosophy at the University of Toronto (Canada) in 1973. Stephen worked on a doctoral degree in Philosophy from Vanderbilt University before attending the Vanderbilt University Law School and graduated with his J.D. (Juris Doctor) in 1979. After graduating from Vanderbilt Law School Stephen worked in the Tennessee-Missouri-Kansas area at top tier midwestern law firms before returning to practice law in Manhattan and on Long Island. His experience allowed him to work with the Suffolk County government, serving as Senior Assistant Suffolk County Attorney. 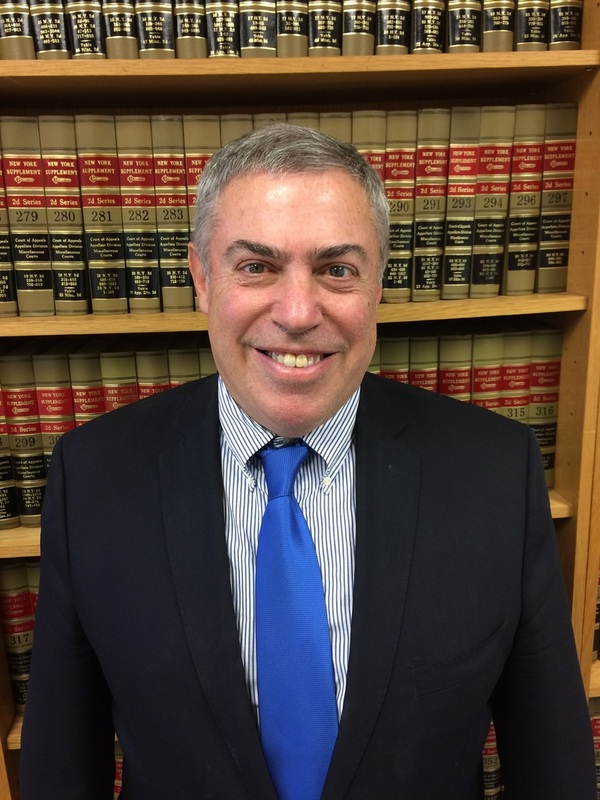 Following his work with Suffolk County, Stephen proceeded to found Silberling & Silberling, Attorneys at Law in 1989. Stephen utilizes his firm to aid and guide clients through the myriad of red tape, complexities of the tax codes, and other government requirements, in order to resolve the issues that besieged them, and represents businesses with regard to their legal needs. Stephen also dedicates a portion of his practice to those that cannot afford legal representation- he accepts meritorious Social Security Disability appeal cases on a contingency basis resulting in no out-of-pocket attorneys fees for those he represents in SSD Appeals. Stephen is an avid wine collector and cosmopolitan, frequenting various artistic performances in Manhattan, both classic and contemporary. Stephen is also a fervent supporter of the environment and civil rights, often donating to charities such as Earthjustice and The Southern Poverty Law Center. Edwyn Silberling was born in Jersey City and grew up in Brooklyn. He graduated from Harvard College in Cambridge, Massachusetts in 1947. 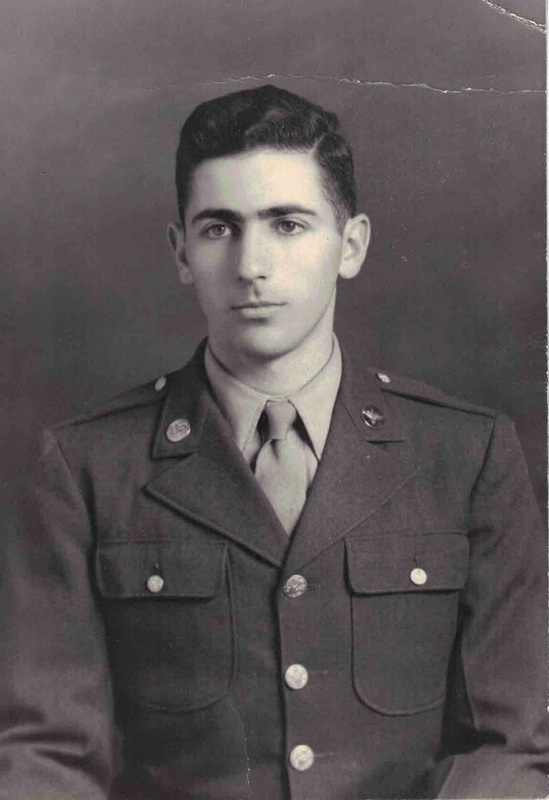 Edwyn received his law degree from Harvard in 1949. In 1951 Edwyn became an Assistant District Attorney in Manhattan under Frank Hogan. He became chief of the Rackets Bureau. Edwyn flourished as a prosecutor, becoming a top organized-crime fighter in the Kennedy Administration. In 1957 New York Governor Nelson A. Rockefeller chose Edwyn to serve as special assistant attorney general in charge of a governmental investigation regarding corruption in Suffolk County. He was credited by friends and critics with bringing down the county's Republican Administration in the election of 1959. His work in the public sphere caught the attention of Attorney General Robert F. Kennedy who appointed him Chief of the Organized Crime section of the United States Department of Justice where he headed a team of 50 lawyers; his team would quadruple in size during his tenure. Edwyn would retire from public service in 1963 to pursue the private practice of law in both Manhattan and Long Island.